Now OPEN Tuesdays & Thursdays! Dr. Wageman's usual days in Apsley are Tuesdays & Thursdays. 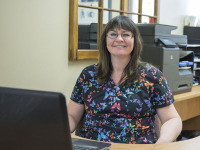 Our hygenist Nicole's usual days in Apsley are Tuesdays & Thursdays. We welcome Nicole to our team while Michelle is on maternity leave. Dr. Wageman is often on call for dental emergencies when not in the office. You will find instructions for contacting him on our ansering machine. 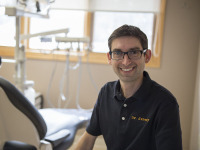 Dr. Wageman works at Burnham Dental PTBO on Mondays (705) 743-8385. If you have dental insurance, please provide the details over the phone so that we can be ready to process your claim for you! Insurance information - we will send the claim form for you! 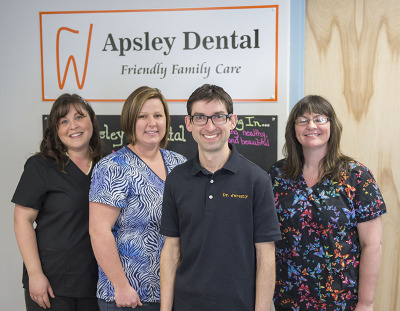 We started "Apsley Dental" in July of 2015. I have to say it has been fantastic. Thanks to you, our little office is growing! I am proud of our team, of the quality of dental care we offer and of the reputation we are building with this community. 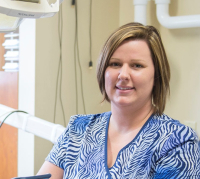 To provide consistantly high quality professional dental services in a comfortable, safe, and friendly environment. 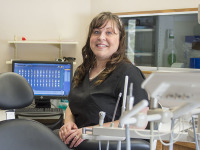 To remain commited to providing the best dentistry in the Kawarthas. To value our clients and strive to make each visit as pleasant as possible.